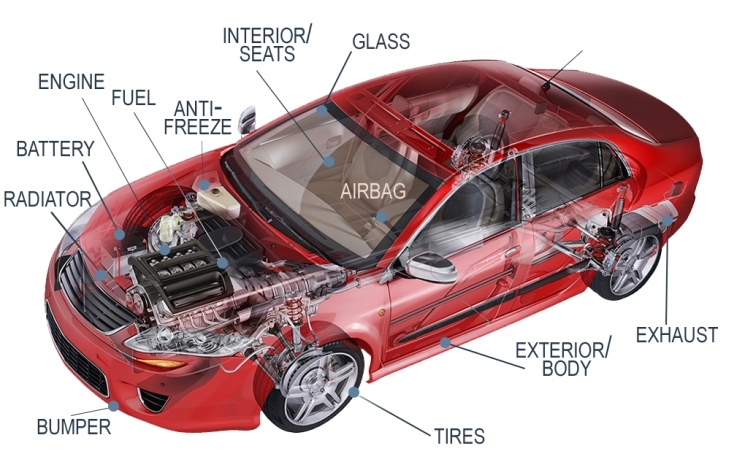 The "Chemistry of Cars" resource collection is a robust set of 19 classroom resources and 4 videos. Discover which resources are connected to one another, and find out how this resource collection was created, in the September 2016 issue of Chemistry Solutions. A collection of resources sponsored by the Ford Motor Company. Thanks to the Chemistry of Cars content writing team, comprised of ten K–12 teachers of chemistry.